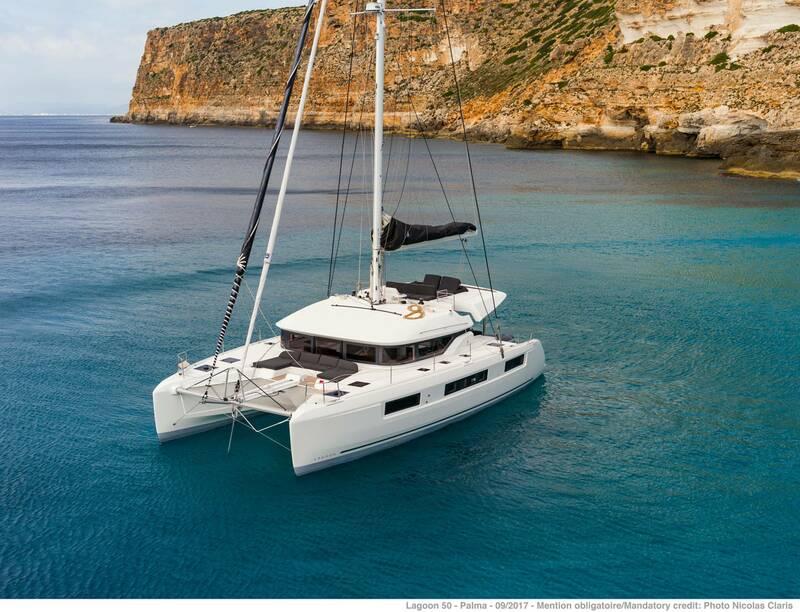 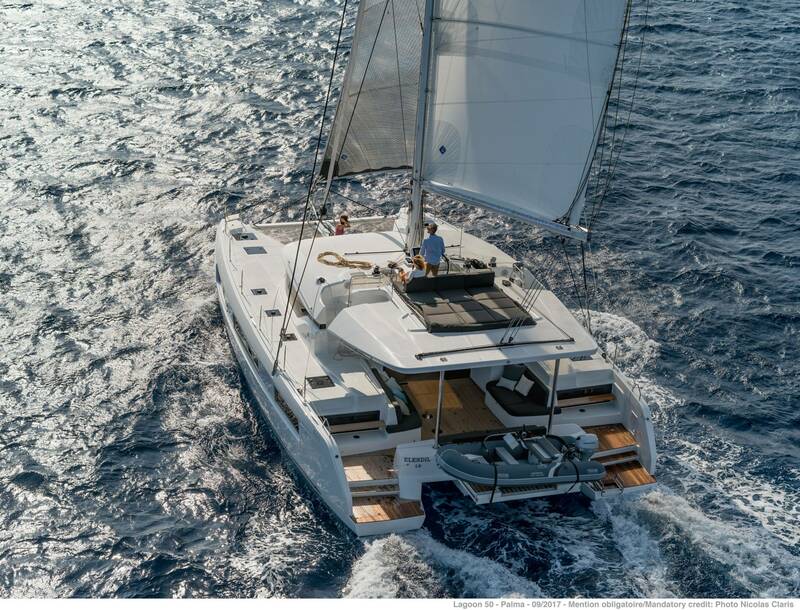 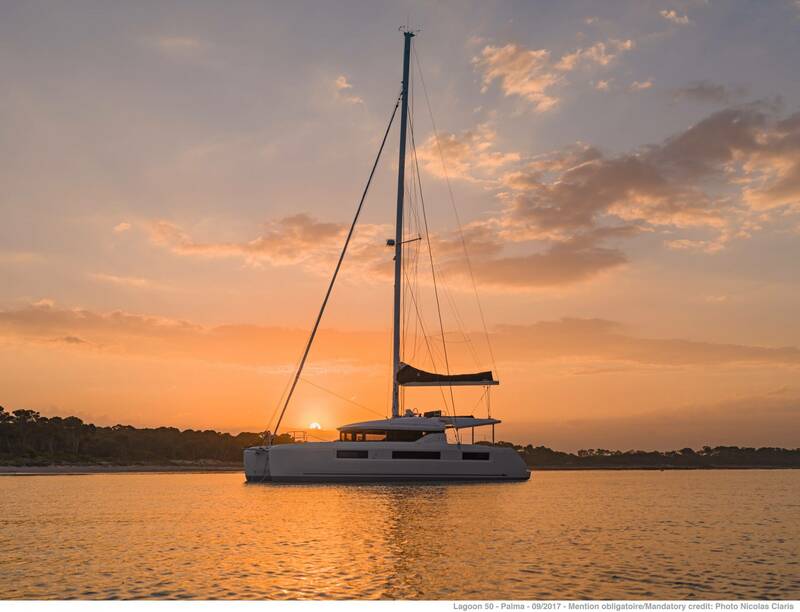 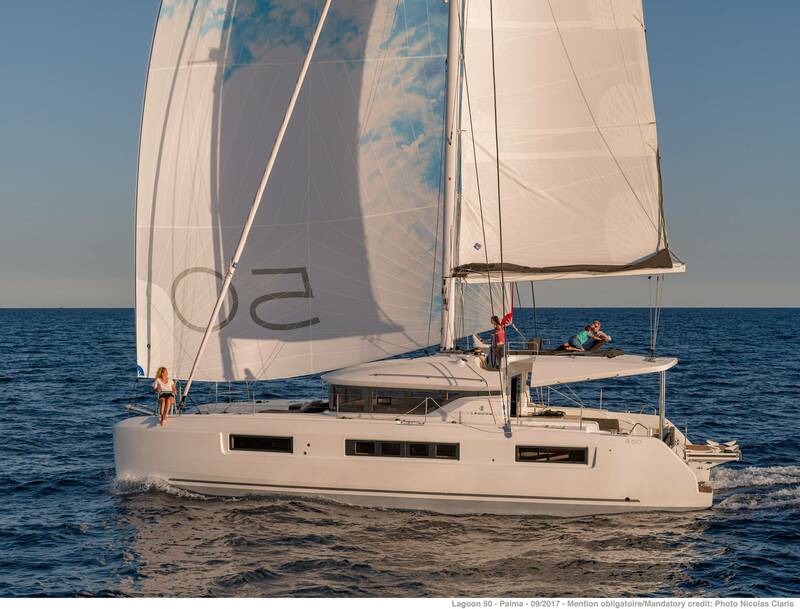 'Happy Feet' is a Lagoon 50 catamaran, available for crewed charters throughout Greece. 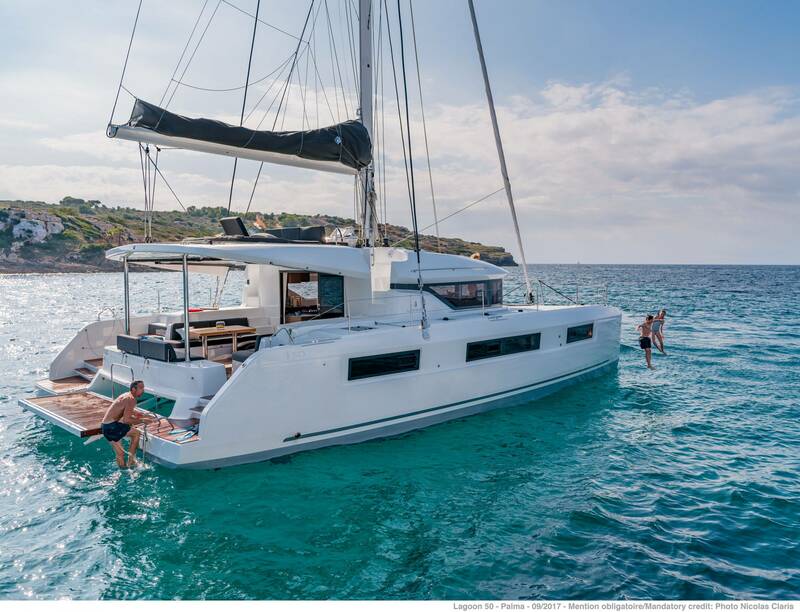 With 6 cabins and 4 wc it is perfect for groups of up to 10 guests. 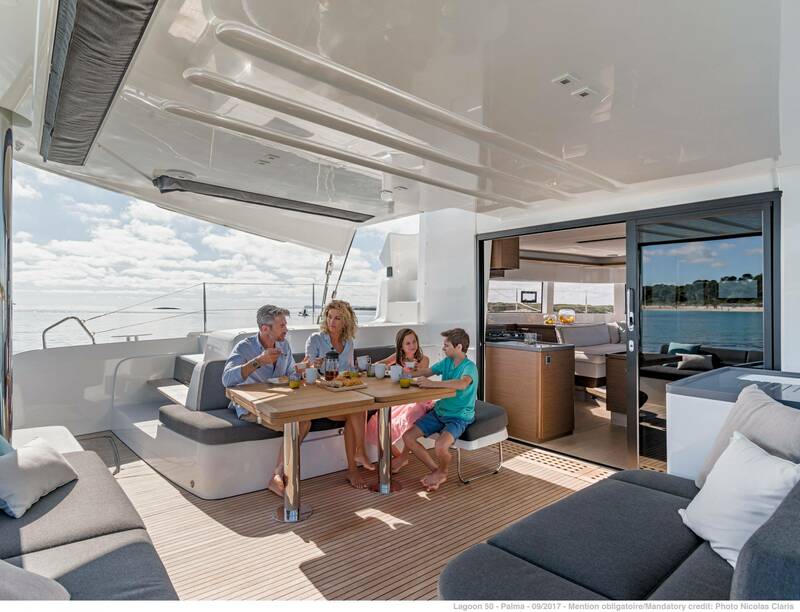 This new boat is the perfect compromise between the emblematic 450 model and the 52. 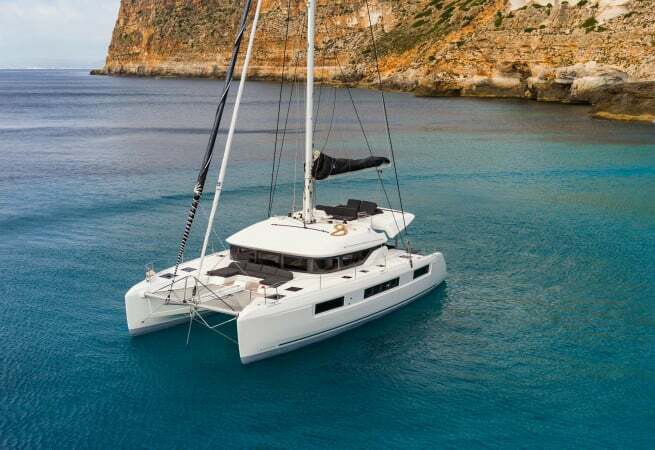 She offers an attractive option to navigators in search of a seaworthy and modern boat. 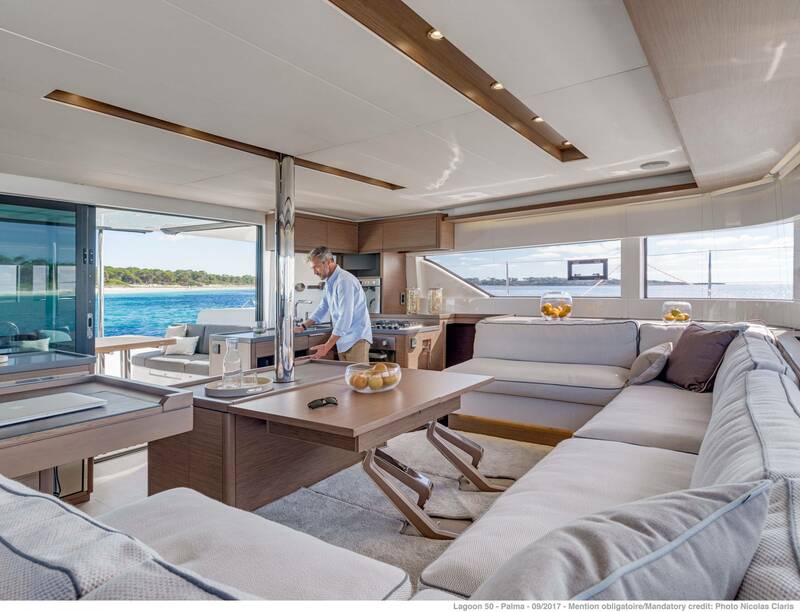 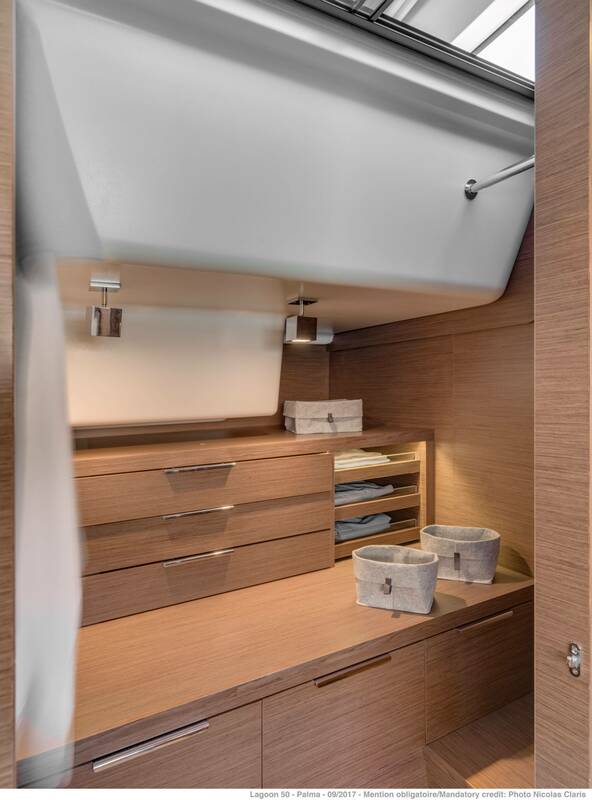 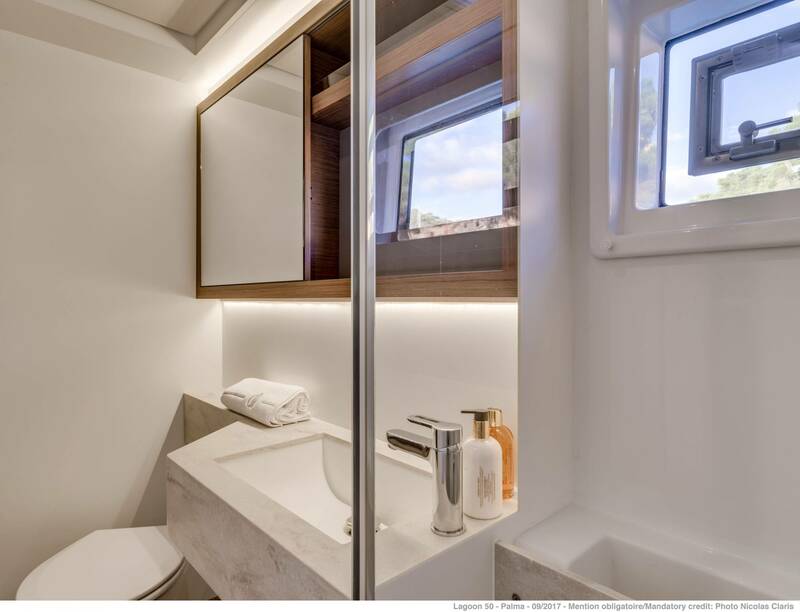 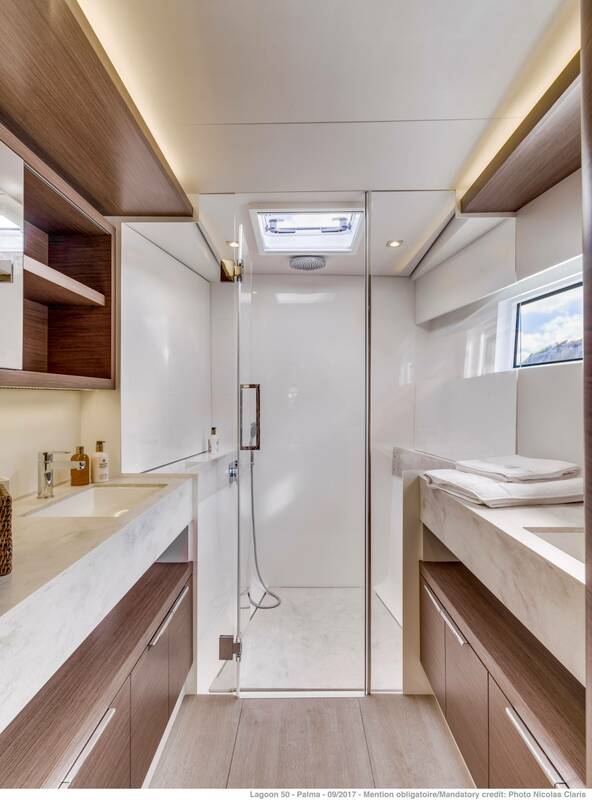 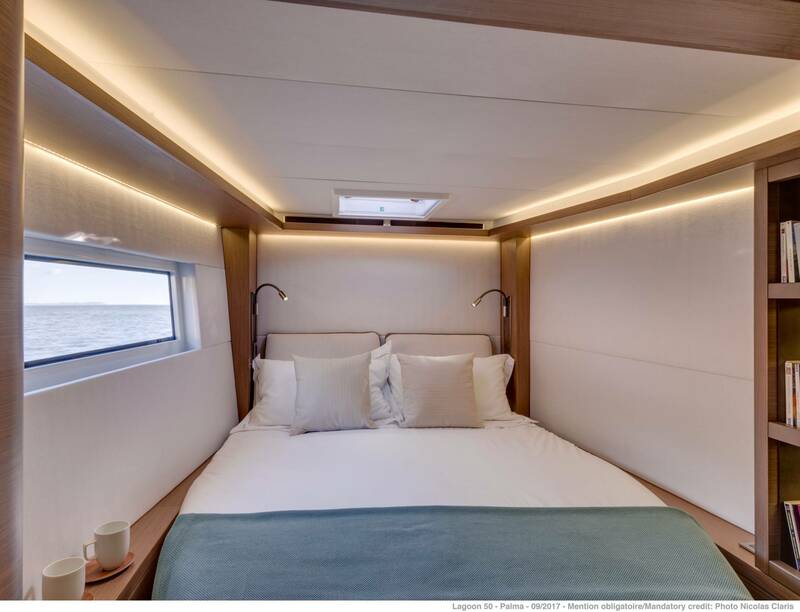 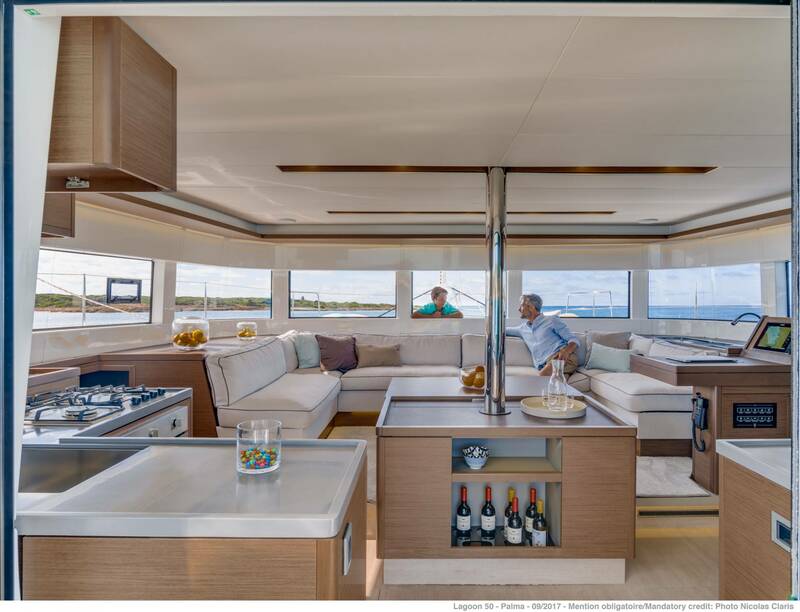 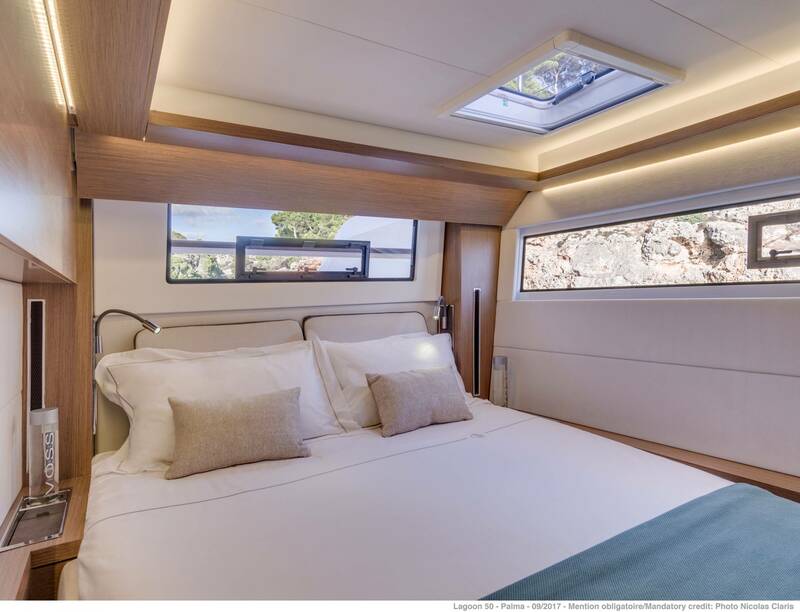 Her new hull design provides increased performance, and her interior and exterior are elegant. 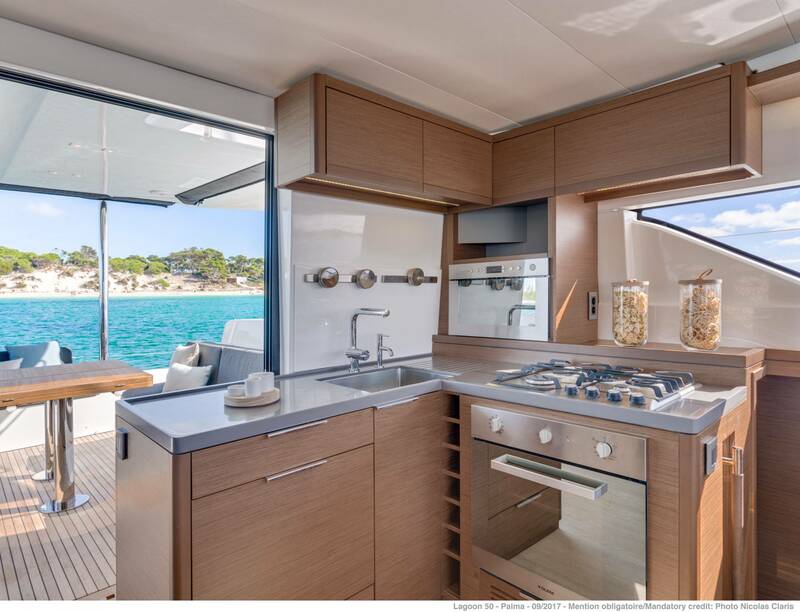 She provides panoramic views of the Greek coast.